Dazzle Me is a title by NetEnt that comes with an unusual reel setup and a couple of retro symbols, packed with some lucrative bonus games and features for complete gaming experience. Colorful gems inside the golden frame dominate the reels arranged in 3-3-4-4-5 rows. 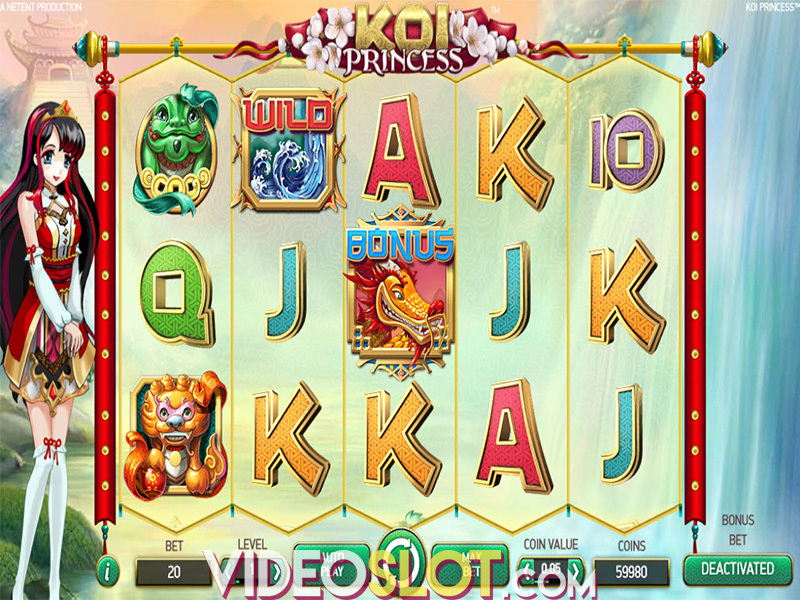 Available for playing on mobile and tablet devices, the video slot is also suitable for those with a lower budget since it can be played from no more than $0.20 per spin at 76 paylines. Are we really going to be dazzled by NetEnt product? Let’s spin the reels and find out! No different than other slots in the NetEnt rich portfolio, Dazzle Me comes with the set of standard options that make the game easier – Autoplay from 10 to 1,000 consecutive spins and the Max Bet button that automatically spins the reels at the max number of coins at the current coin value. How can we turn the gems into cash? NetEnt has prepared a few very innovative features to keep the players interested and satisfied. Let’s start with Wild and Scatter. Wild doesn’t appear as a regular Wild symbol, but as a Dazzling Wild feature which is randomly triggered in the base game only. The reels may appear completely stacked with Wilds, boosting your chances for scooping some serious payouts. Wilds substitute for all symbols except for Free Spins Scatter. 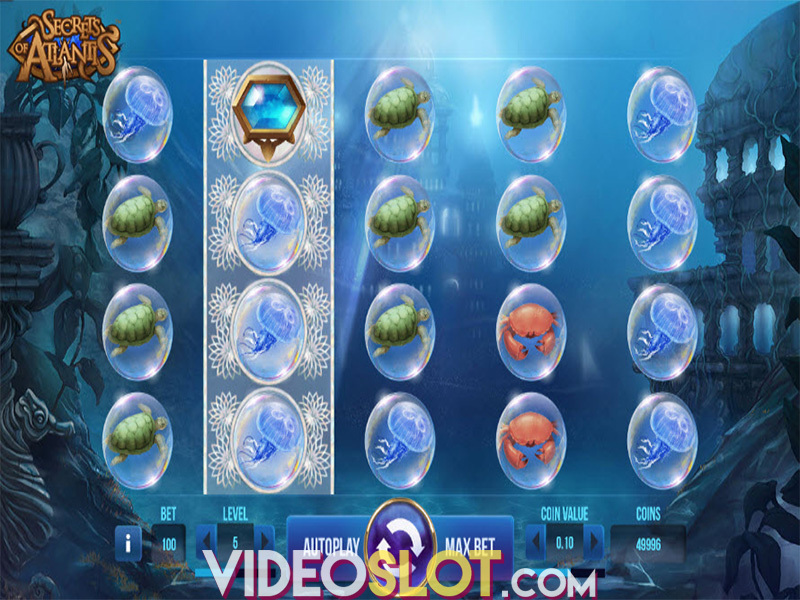 Three or more Scatters anywhere on the reels will activate the Free Spins feature and depending on the number of symbols, a player receives 8, 12 or 16 free spins. One more feature to benefit from is the Linked Reels feature which is active only during free spins. It can happen on the reels 1 and 2 or 3 and 4, sometimes even simultaneously. It makes two adjacent reels get linked and stacked with identical symbols, prior to free spins. We must really hand it to NetEnt for this unusual, yet beneficial feature. Dazzle Me is a medium variance video slot with RTP of 96.9%. Most of the payouts will come during the base game, though the ones from the free spins feature are significantly higher. Innovative bonus features make the slot stand out from the crowd. 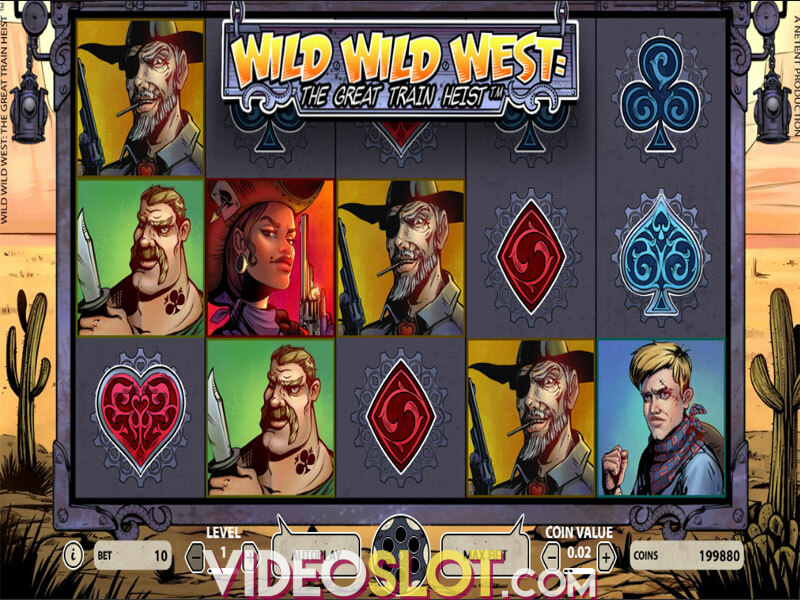 The fast pace of the gameplay complemented by a matching soundtrack and sound effects makes the slot dynamic and entertaining. Finally, to answer the question from the beginning – totally dazzled! Where to Play Dazzle Me?